Sign in or create an account to redeem your gift card. Digital gift cards are now available! Empower someone special to experience the world with the largest selection of unique places to stay around the globe. See the balance and expiration date of a gift card you’ve already added to your Wallet. Booking.com Gift Cards are available at select stores in the Netherlands. 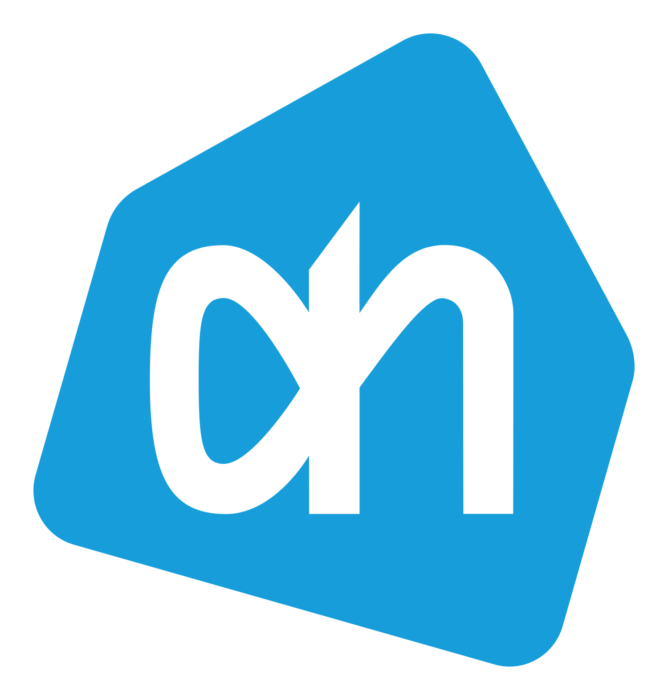 Right now, you can only buy Booking.com Gift Cards in the Netherlands. Stay tuned for more countries and retail locations. What can I book with my Booking.com Gift Card? Any property on our site that accepts gift card credit from the Booking.com Wallet. Add your gift card to your Wallet, then look for properties with the Gift Card badge. How do I buy a Booking.com Gift Card? Digital gift cards are available to order and send online in Belgium, France, Germany, Italy, the Netherlands, Portugal, Spain, and United Kingdom. Currently, we accept credit card as payment, with a maximum of £500 per card (though you can order more than one). To finalize your digital gift card order, you'll have to sign in or create a Booking.com account. Gift cards are also available for sale at select retail locations in the Netherlands – and in even more countries soon. Can I only use a Booking.com Gift Card on new bookings? Yes, gift cards can only be used on new bookings – not retroactively. What if my Booking.com Gift Card balance is different from the price of a booking I want to make? If the total price of your booking is more than your gift card's balance, you can cover the difference with another payment method. If your booking costs less than your gift card's balance, the remaining amount will be saved in your Booking.com account to use in the future. When do my Booking.com Gift Card and credit expire? Gift cards are valid for 3 years starting their date of purchase, unless otherwise stated. This also applies to gift cards added to your Booking.com account as credit. Why can't I update or see my Booking.com Gift Card balance? Are you logged in? Your gift card balance is linked to your personal account and stored in your Wallet. Business accounts can't redeem gift cards yet, so switch to your personal account to add credit. Can I load extra money onto my gift card? No, you can't load extra money onto gift cards, but you can add more gift cards to your Wallet to increase its balance.